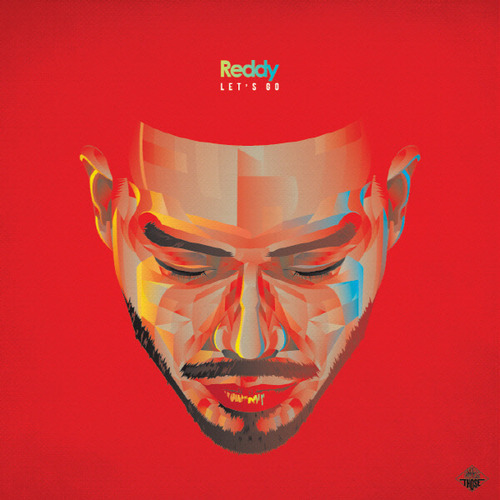 Last week, REDDY released the teaser video for his title track “Let’s Go (feat. Satbyeol)”. The MV for “Let’s Go” is directed by VM PROJECT’s Cho Bum Jin. The full MV was released last night on August 19 and can be viewed below. This entry was posted in Album Release, Videos and tagged cho bum jin, 샛별, let's go, reddy, satbyeol, vm project. Bookmark the permalink.